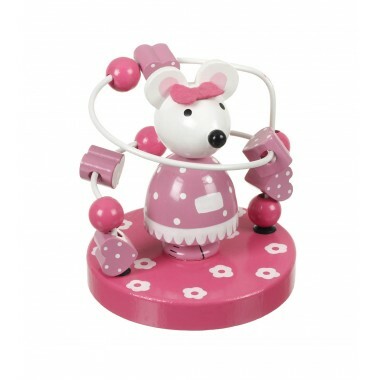 Featuring our iconic Crocodile character, this bead frame is a perfect traditional toy for kids. 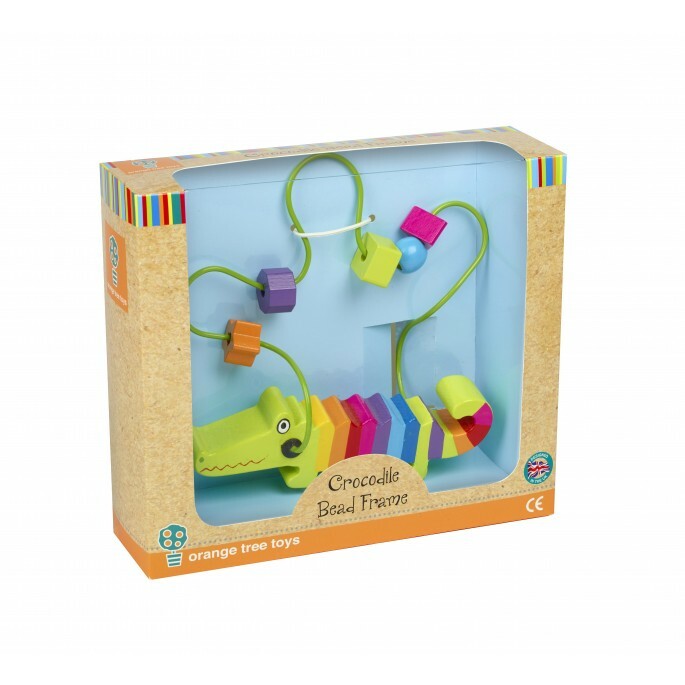 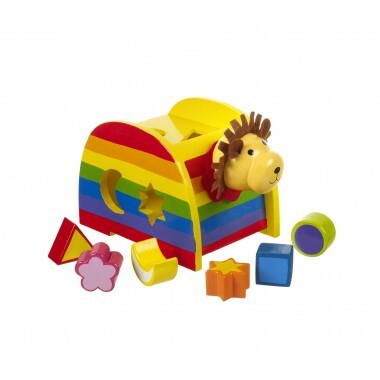 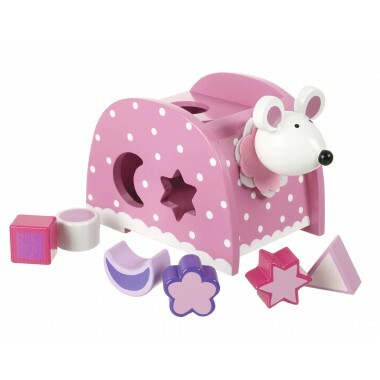 Brightly painted in bright colours, with wooden beads to move around, this Crocodile Bead Frame has been designed to keep your little one entertained whilst developing their skills. 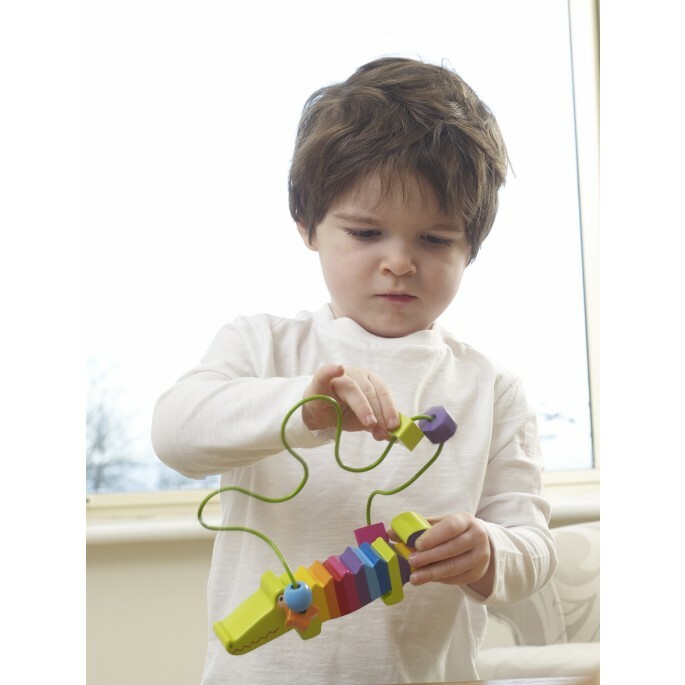 The Crocodile is the perfect size for little hands to hold whilst moving the beads around. 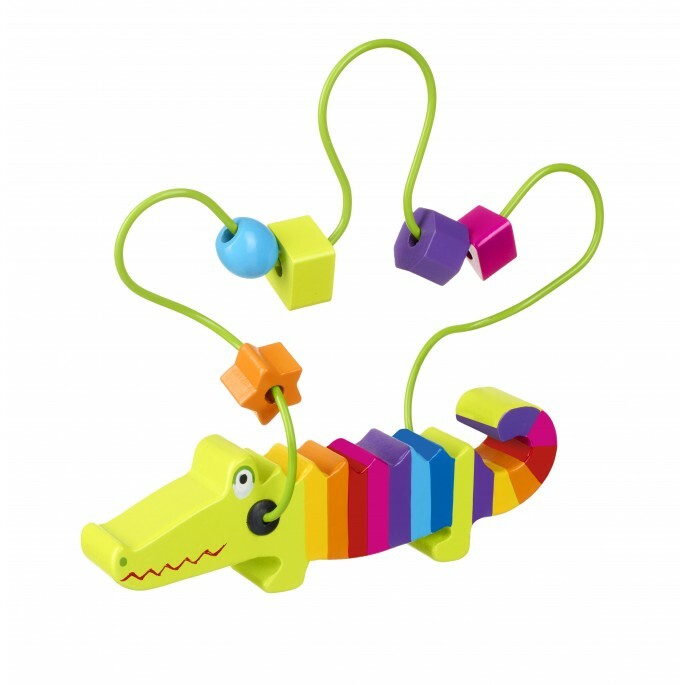 This Crocodile Bead Frame is painted in bright colours, with a green metal frame and wooden beads.